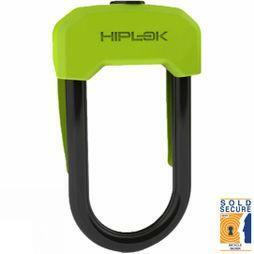 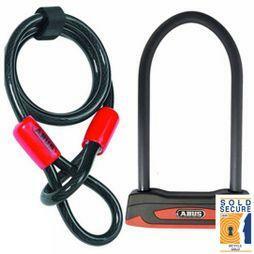 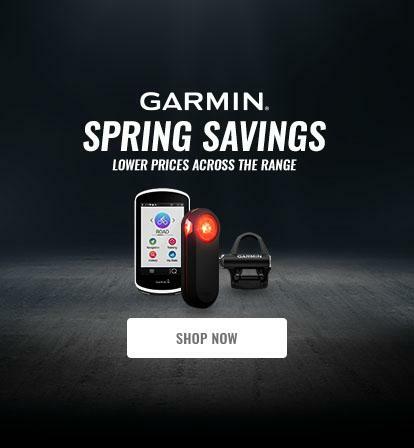 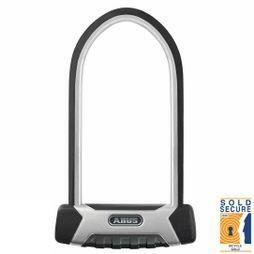 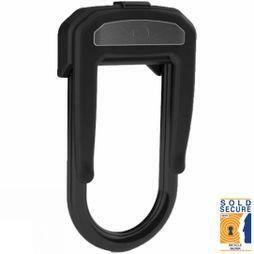 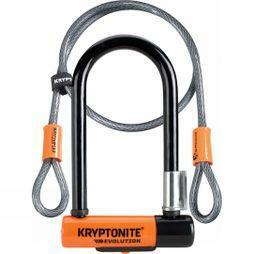 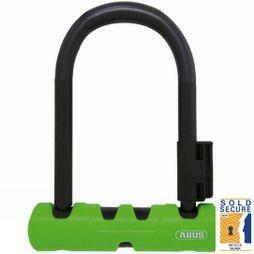 Keep your bike safe with a robust D Lock. 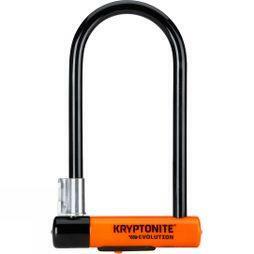 Locks vary in length, width and weight to cater for every need. 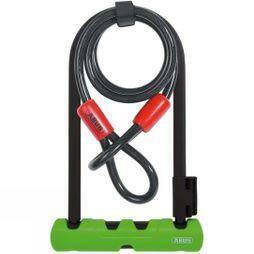 Combine with a cable to protect your wheels.